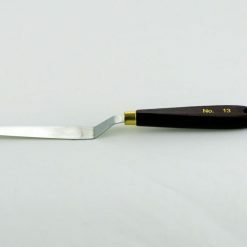 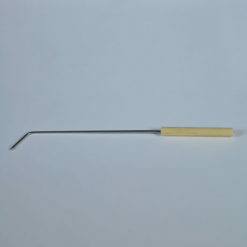 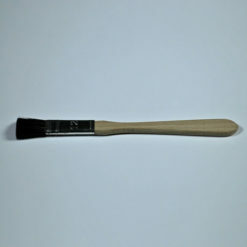 A selection of useful enamelling tools. 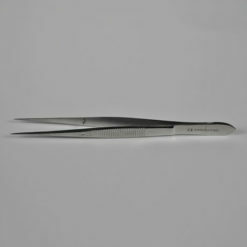 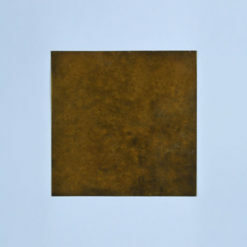 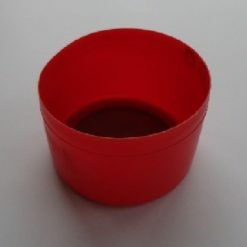 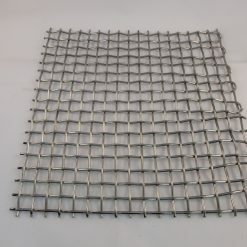 The standard grinding of our enamels is through a 60s mesh (250 micron). 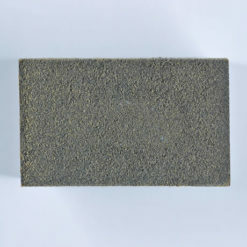 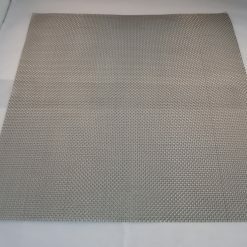 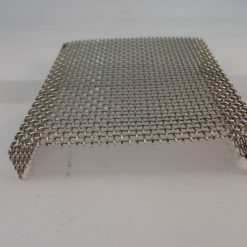 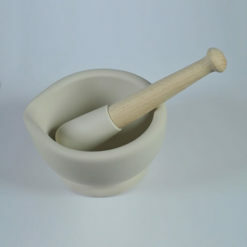 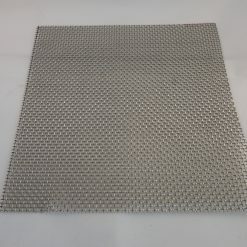 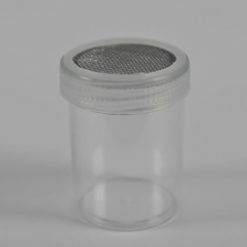 The finer mesh sieve sizes will result in a residue being left on top of the sieve, which if needs be, can be ground finer in the mortar and pestle – ideally under water to avoid the creation of dust. 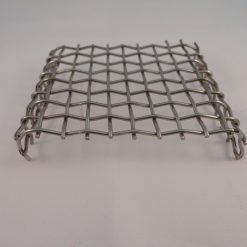 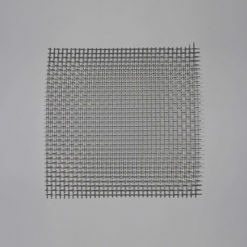 The flat wire mesh is ideal for making your own supports. 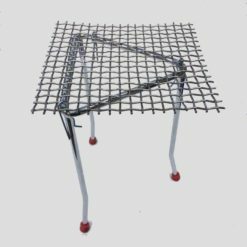 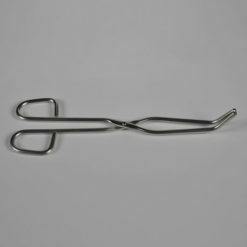 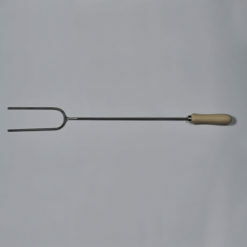 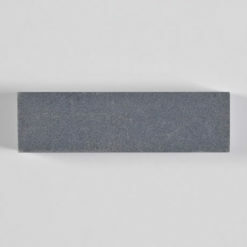 Pre-shaped Mesh firing supports are also available which allow excellent heat circulation. 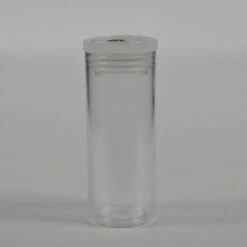 The small shaker tubes are ideal for use in classroom situations – they limit the amount of enamel that can be contaminated or wasted.